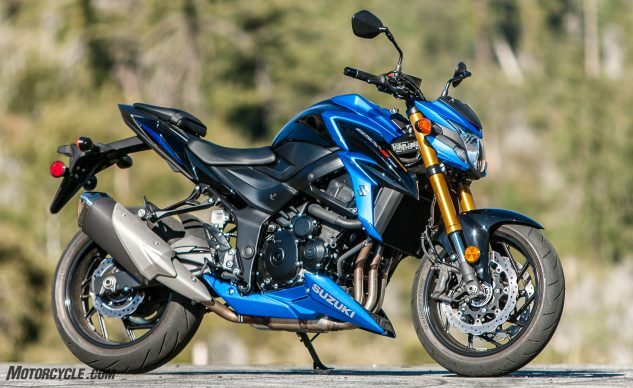 The standard GSX-S750 lacks ABS but has the lowest MSRP in this test at $8,299. We think it’s a really attractive motorcycle considering its price. However, a non-ABS Z900 retails for just $8,399 and proudly offers more power from its bigger engine.